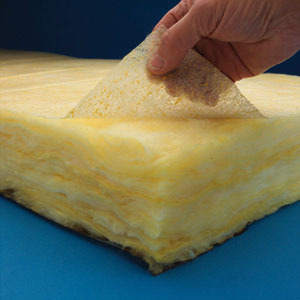 The results in an insulated house are keeping the temperatures regulated and using a lot less energy to heat or cool the temperature. 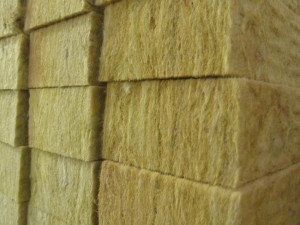 Soundproofing is another benefit of the insulation. 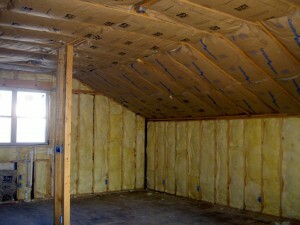 You can reduce the amount of sounds transmitted from room to room and from outside when you install it in ceilings. 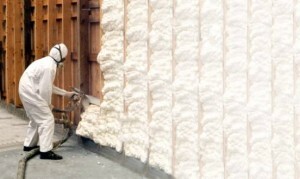 It is a much known soundproofing method. 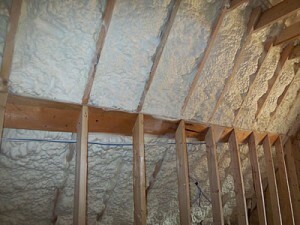 Areas that should be insulated differ. 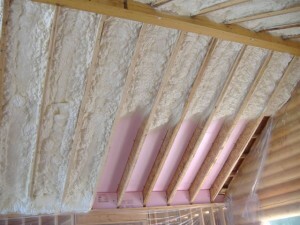 Therefore you can use insulation for your basement walls, ceilings, in-between interior walls, floors etc. 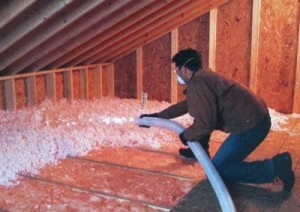 Diminish you energy bill by installing insulation. 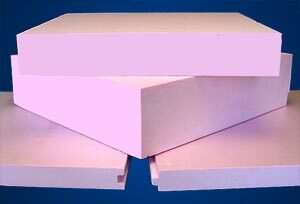 This works to a reduction of about 50%. 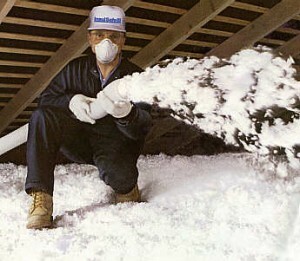 Call a professional if you don’t feel good enough for the job. 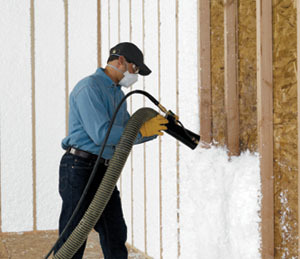 The investment is worthy and the professional will make sure the job is done correctly. 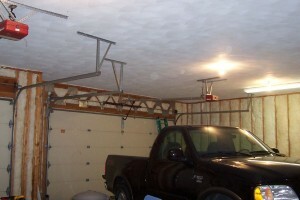 Only hire a company or contractor you trust, you know it has a license and insurance. 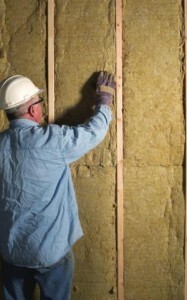 Get them home to look at what you want to insulate to get an estimate for the work. 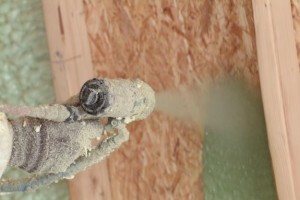 Also you should know a contract is needed. 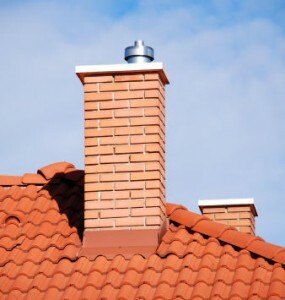 Chimney insulation is necessary or not?